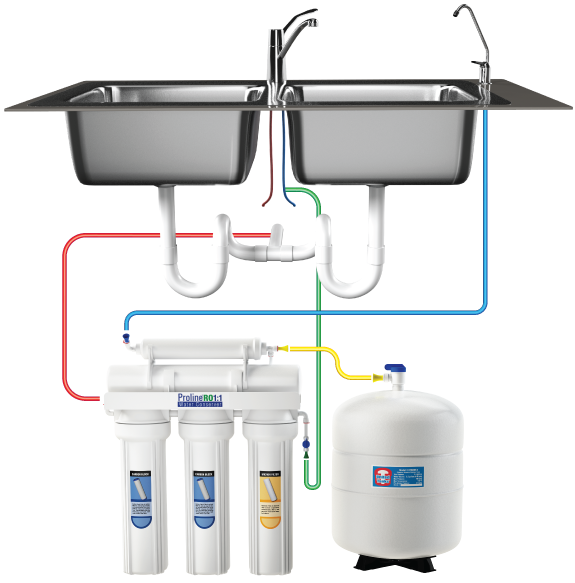 For only $410 have clean filtrated water for drinking and cooking. The # 1 Person In Charge of Your Drinking Water Quality Should Be YOU! 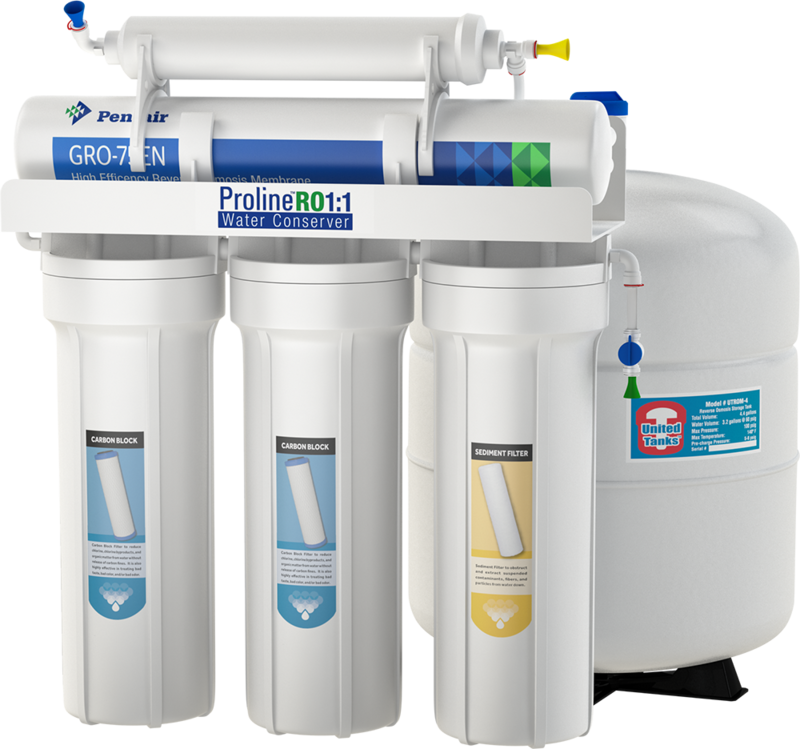 This latest technology RO System reduces Chloramines, Byproducts of Disinfection, Fluoride, Heavy Metals, Radioactives, and Organic Contaminants to produce delicious water for drinking and cooking your family and guests will appreciate. Features Double Carbon Purification by the most powerful carbon on earth -Catalytic Carbon. Catalytic Carbon is much more powerful than standard Activated Carbon used in most other carbon blocks, and is the best solution for removing the Chloramine Disinfectant used in drinking water all over the Houston Regional Area, and provides superior removal of Organic Contaminants compared to standard carbon blocks. Better Tasting – superb taste in cooking, beverages, drinking water and ice cubes. Easy – Replace Carbon Cartridges once a year and the Membrane every 2-3 years. Replace the membrane in seconds with no tools at all. Is a half a penny a gallon worth it to you?